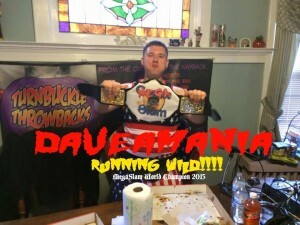 Episode 220 Afternoon Tea With The MEGA POWERS! 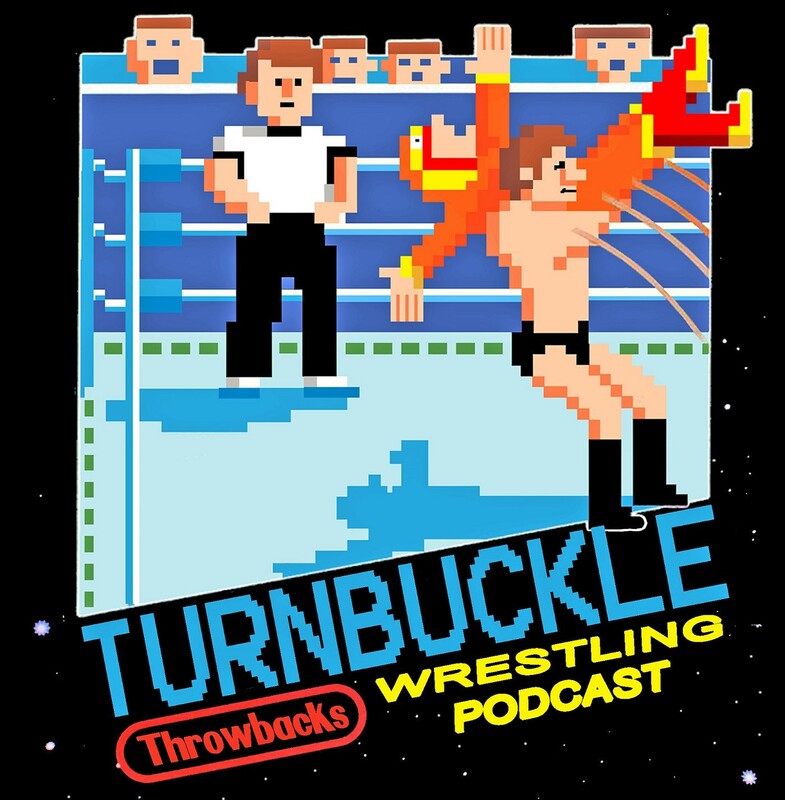 On a very special pre-recorded episode, Choppy couldn’t make the early recording session so Phil made the hot tag to none other than Dave “MEGA” Powers reuniting the original broadcast team of the Throwbacks. The boys spoke a little WWE and Dave drops some knowledge on all things current in New Japan Pro Wrestling. The Throwback this week is from May of 1989 for Saturday Nights Main Event episode XXI. Episode 219 Beware Of Dog…and Choppy!